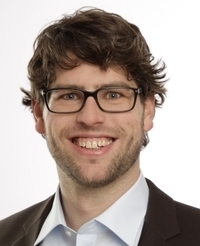 IEA SHC || News || Solar Process Heat: "It all depends on the conventional heating equipment"
Solar Process Heat: "It all depends on the conventional heating equipment"
Dr Bastian Schmitt can look back at more than ten years of experience in the field of solar process heat. 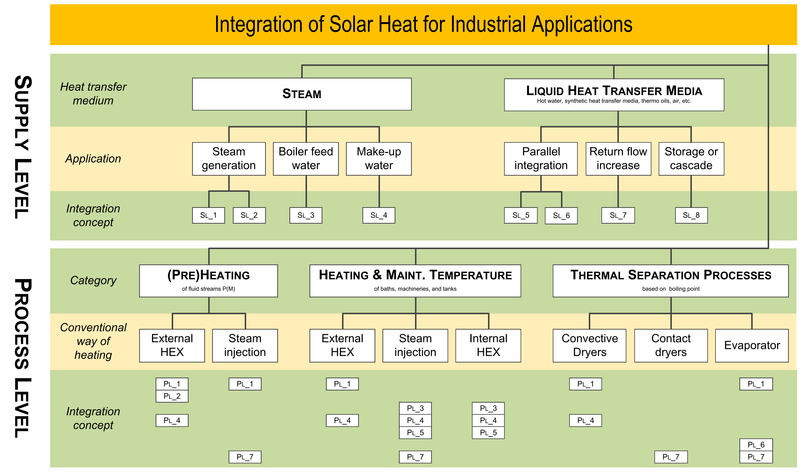 As part of his doctoral thesis, the mechanical engineer developed a classification system for the integration of solar thermal systems providing process heat on industrial premises. Today, he is a member of Task 49 of the IEA’s Solar Heating and Cooling Programme and heads the working group Process Heat at the Institute of Thermal Engineering (ITE), a department of the University of Kassel, Germany. Solarthermalworld.orgspoke with him about the latest research into solar thermal integration and the goals set in last year’s guidance document.